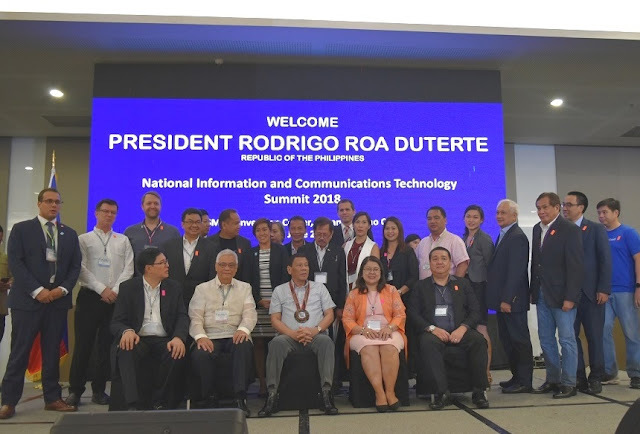 National Information and Communications Technology (ICT) Summit was recently held in Davao City. The summit's 2018 theme “Empowering the Filipino through Digital Transformation” is a culminating event of a month-long celebration of ICT in the Philippines. Gracing the event was none other than President Rodrigo Roa Duterte who was guest of honor and speaker at the two-day summit.